NEW YORK, NY According to Savills Studley chairman & CEO Mitchell Steir, the firm has appointed Mitchell Rudin to serve as its next president, succeeding Michael Colacino who is stepping down at the end of this year after 27 years. Rudin, who will join the company on Oct. 1st and assume the role of president on Jan. 1st, 2019, joins Savills Studley from Mack-Cali Realty Corp. He served in the roles of CEO and vice chairman since 2015. 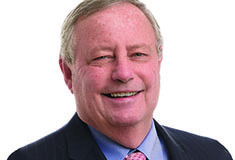 Colacino joined Savills Studley in 1991 and has held the position of President since 2002, after he and Mitch Steir led the successful management buyout of the firm from its founder, Julien Studley. Since becoming President, Colacino has been responsible for the day-to-day operations of the firm. In partnership with Steir, Colacino oversaw the opening of new offices throughout the United States and in Canada; assisted in the expansion of the firm’s existing offices, including New York, which has more than doubled in size; and helped develop multiple new lines of business. He also worked closely with Steir on the merger with London-based Savills plc in 2014 and the subsequent transition. 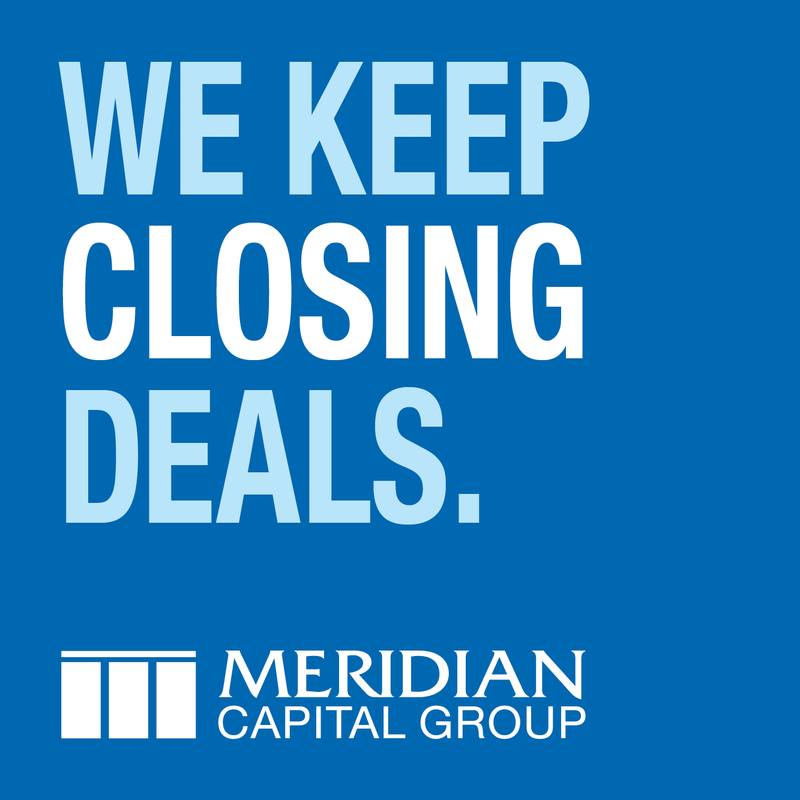 During his tenure at Mack-Cali, Rudin helped transition the publicly-traded REIT’s portfolio from troubled suburban offices to a dynamic mix of office and multi-family properties situated along the New Jersey waterfront and in transit-rich locations. 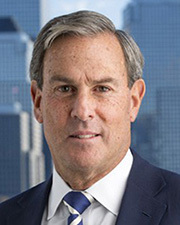 From 2011 through 2014, he served as CEO and President of U.S. Commercial Operations at Brookfield Office Properties, where he developed and implemented a strategic plan and branding effort for the 50 million square-foot portfolio that resulted in its exceeding or meeting goals in every year of his tenure. Here in New York, he oversaw the effort to re-brand and re-lease Brookfield Place in Lower Manhattan. In joining Savills Studley, Rudin is returning to his roots in the commercial real estate services industry. Prior to his leadership role at Brookfield, Rudin spent over two decades at CBRE and its predecessor firms, culminating in his role as NY Tri-State Region CEO and President from 2006 through 2011. In his years at CBRE in national leadership roles, Rudin was instrumental in strategic planning, branding, acquisition and recruitment efforts that helped fuel CBRE’s geographic and business-line expansion and will be directly relevant to his new role at Savills Studley.